Check your BVN from your mobile phones. It is absolutely stress free and easy! Do you know you can now check your bank verification number on your mobile phones. 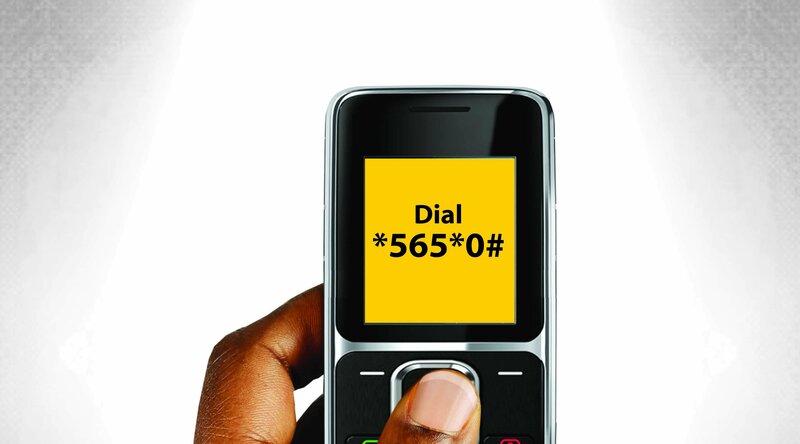 simply Dial *565*0# to check your Bank Verification Number “BVN” from your Mobile phones at N10 only. It is absolutely stress free! See also: How to Link Your BVN to Existing Accounts. NB: Kindly note that the CBN deadline is 31st of October 2015. Dial *565*0# NOW!